Star Pravah is all set to create history in the world of Marathi television with a never before seen huge star cast in their new serial ‘Jeevlaga’! 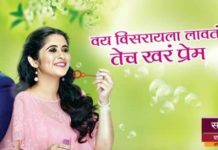 Whoever imagined that the likes of Swapnil Joshi, Amruta Khanvilkar, Siddharth Chandekar & Madhura Deshpande would come together for a daily soap! 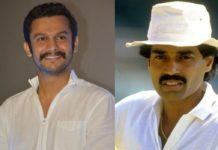 Ever since popular filmmaker-actor, Satish Rajwade has been appointed as the Programming head of Star Pravah major changes have been made in the channel’s image! In fact, Satish Rajwade has played the key role in bringing together such a huge star cast together for ‘Jeevlaga’. Swapnil Joshi has had a great partnership with him through the ‘Mumbai-Pune-Mumbai‘ film series & also a hit serial on T.V. And Amruta Khanvilkar says she said yes to ‘Jeevlaga’ immediately as Satish Rajwade asked her to do it! The promo of the serial makes us feel that Marathi television is truly breaking grounds & content which looks more universal & youthful is being created! While the promo features only the four actors the serial will star other actors too in important roles. 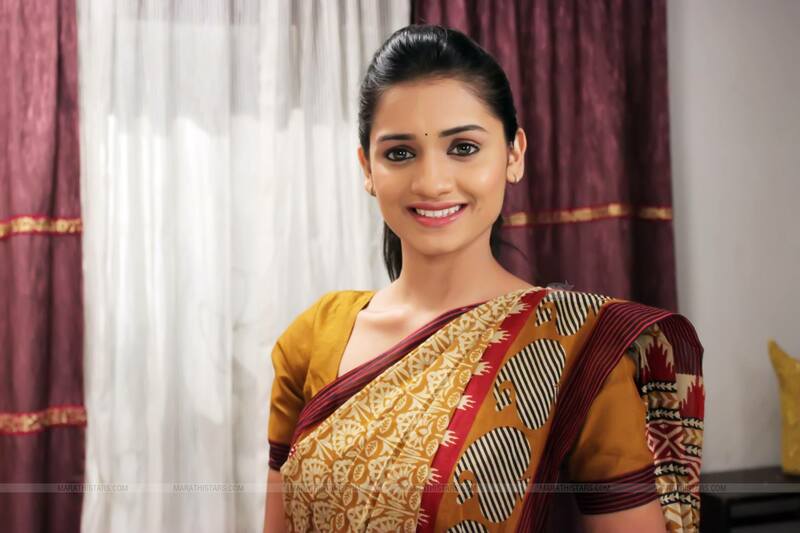 ‘Jeevlaga’ is said to take the genre of romance drama at the next level on Marathi television! 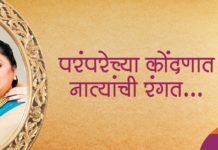 It will be telecasted from 8th of April at 8:30 pm every Monday to Saturday only on Star Pravah!